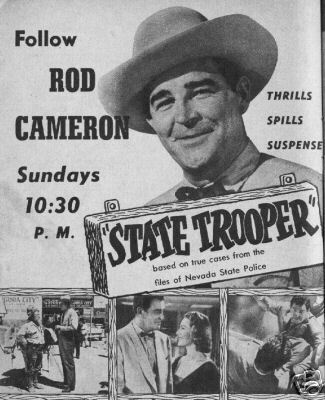 Stories of the Nevada State police. This is the complete series. It contains the pilot plus all episodes in broadcast order. All taken from 16mm film transfer. Easy menu for episode selection.